We were the first supplier to introduce the customer facing monitor, remote login for technical support, and other technical POS innovations for retail shipping centers. Ten years ago PC Synergy, the creators of PostalMate®, the most used Retail Shipping and POS software by independent and franchise stores, selected OLSON & IVES to become their Certified Partner for Point-Of-Sale hardware for PostalMate. Since then we have configured and supplied POS hardware systems for hundreds of PostalMate users, as well as others, located all over the USA. 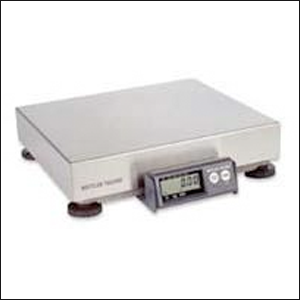 Take a look at our Premium and Standard POS hardware packages on this site. 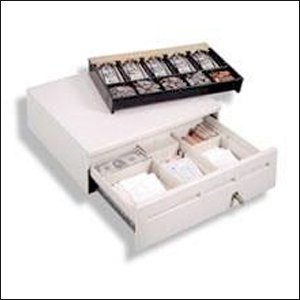 Each one is configured with POS hardware that meets PM’s technical requirements as well as your budget. Once you have purchased PostalMate software from PC Synergy (800-485-6901), we’ll install PostalMate on your PC before it is shipped. We’ll also network PostalMate on multi-station POS systems. We do remote support every day. Many of our customers report we’ve “saved the day” when they’ve been in a jam. We like to hear that. Did I mention we try to answer our phone by the third ring? OLSON & IVES does not provide sub-standard equipment. We know the importance of your retail business and only supply quality POS hardware. Take a look at our computer specifications. We use high end Dell computers with Windows 7 Pro and a 3 Year On-Site Warranty. You won’t find these specs at your local big box store or from any of our competitors. 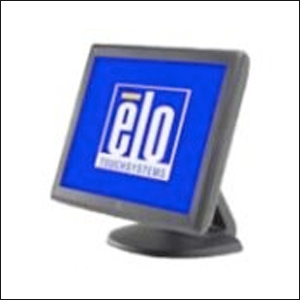 Call us at 800-205-0650 to configure a POS System for your store. OLSON & IVES is proud to offer an exclusive discount of 5% OFF our entire catalog of point-of-sale hardware products to RS Premium Members. 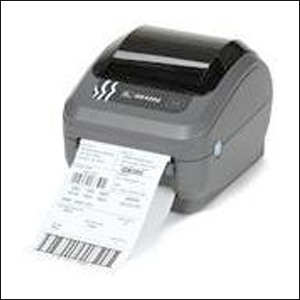 From computers to scales to bar code scanners to touchscreens to cash drawers and more, OLSON & IVES has everything you need to build your store a professional POS system, contact us today to find out how much we can save you! Rick is always ready and willing to help anyone in our industry, whether the equipment was bought from Rick or not. Sooner or later, the opportunity will come to be able to support Rick, and they will not be disappointed. Thanks Rick for your support. Rick not only took my calls on a beautiful Sunday but he called me early Monday morning to make sure everything was set up correctly. He found the hardware connected but was just beginning the driver setups so he took over remotely and within 45 minutes 2 computers were networked and up and running without a beat missing. He even made small talk and ask about my cats. That kind of customer service, aspires me to be like him. Rick and his friendly staff provide the best supplies and technical support available! No one knows our industry or understands your needs better than the folks at Olson & Ives. I have been in the industry for over 23 years, and I would be lost without them. They are the definition of "customer service"!